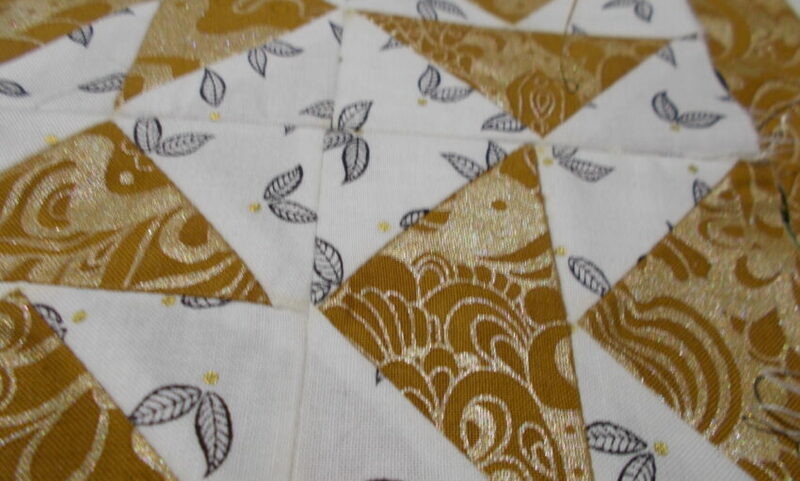 I have made it to Part 2, again still in January 2019. 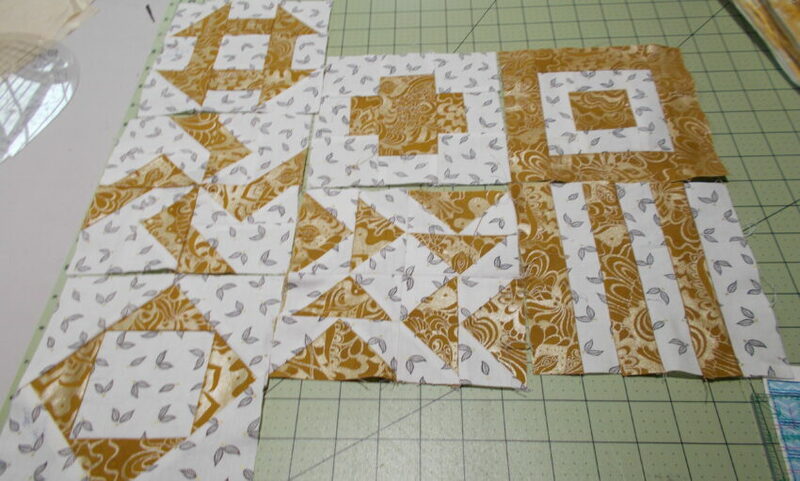 The techniques for putting blocks G-M together are invaluable for those of us just learning to piece blocks. 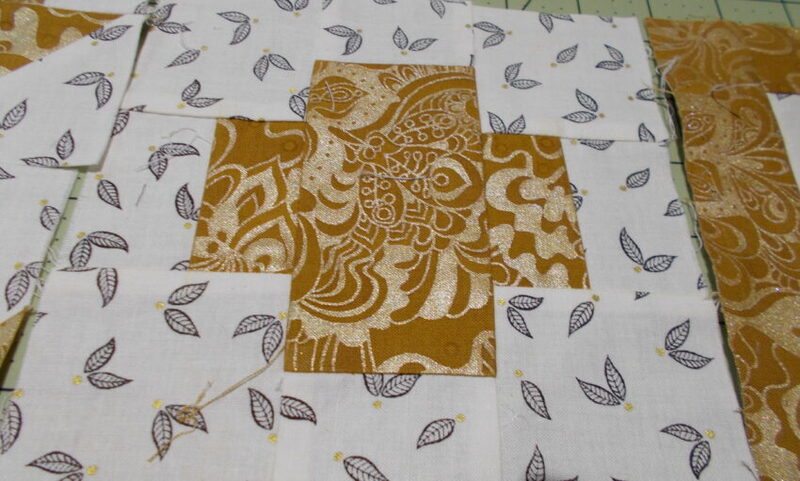 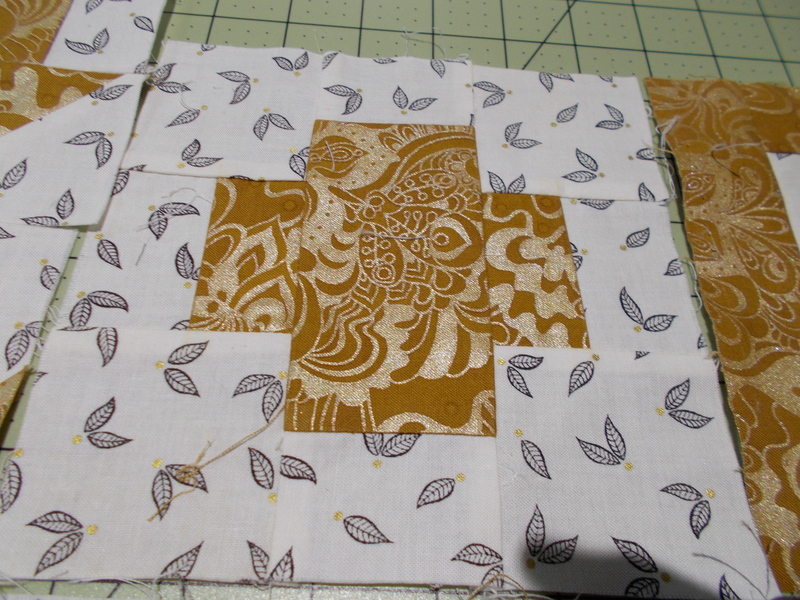 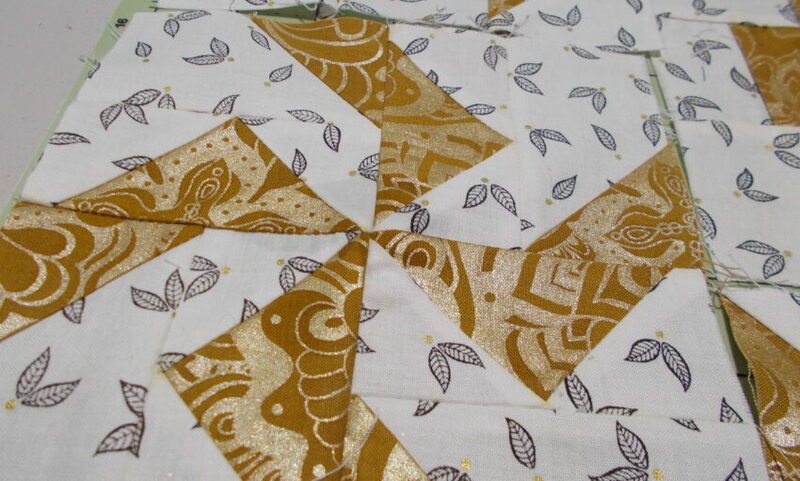 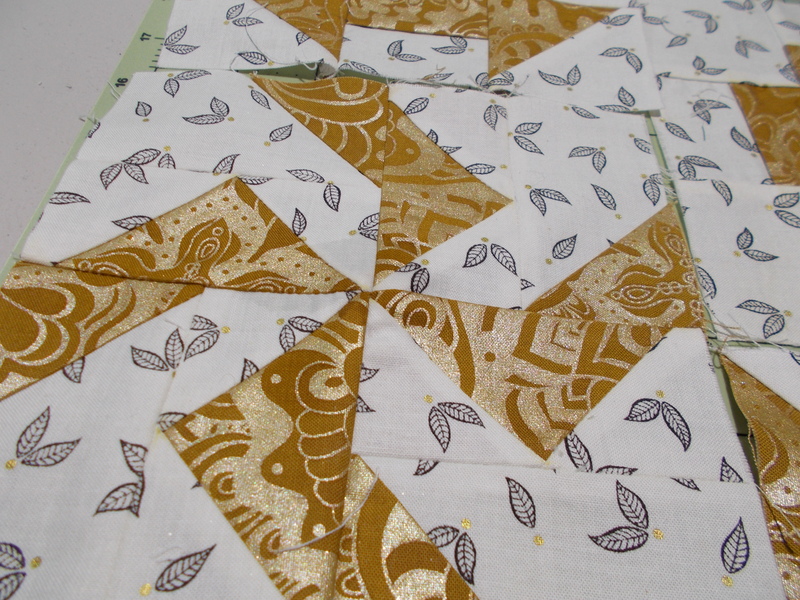 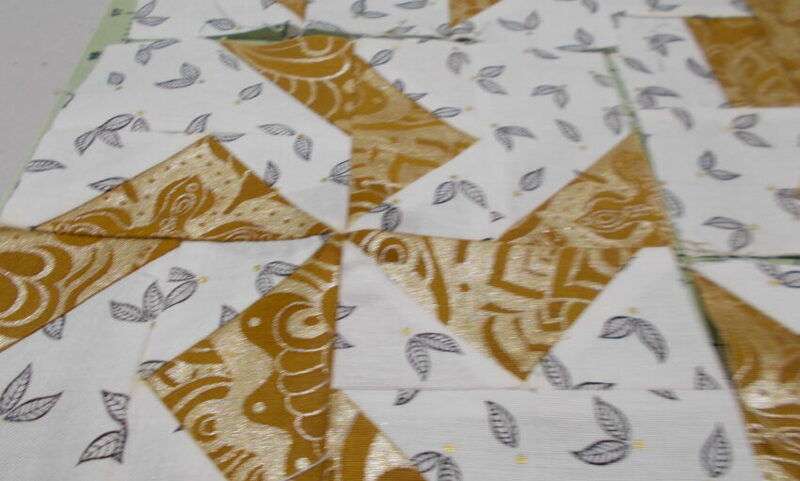 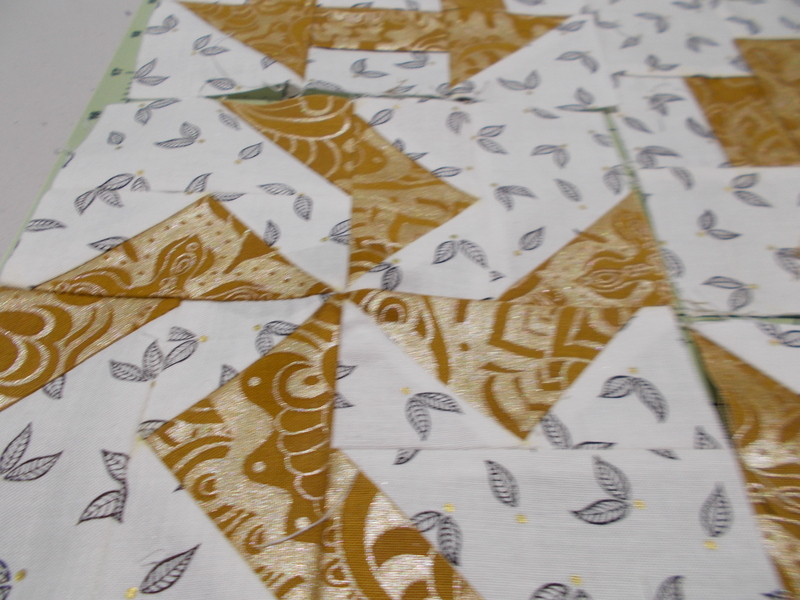 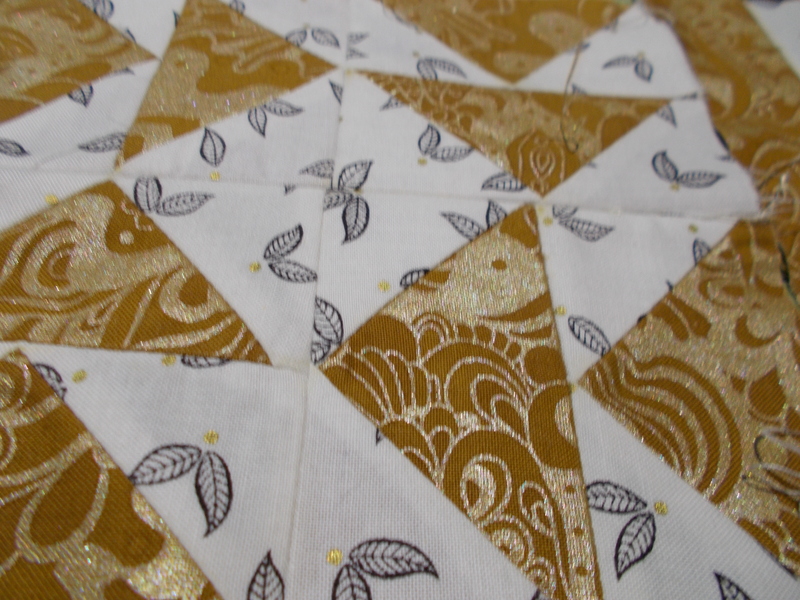 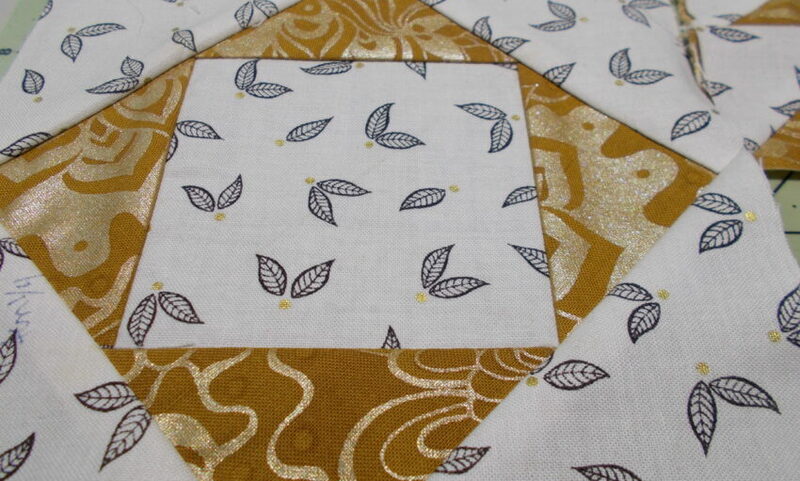 On my first piecing project, (this is my second), I had trouble with flying geese and sew and flip. 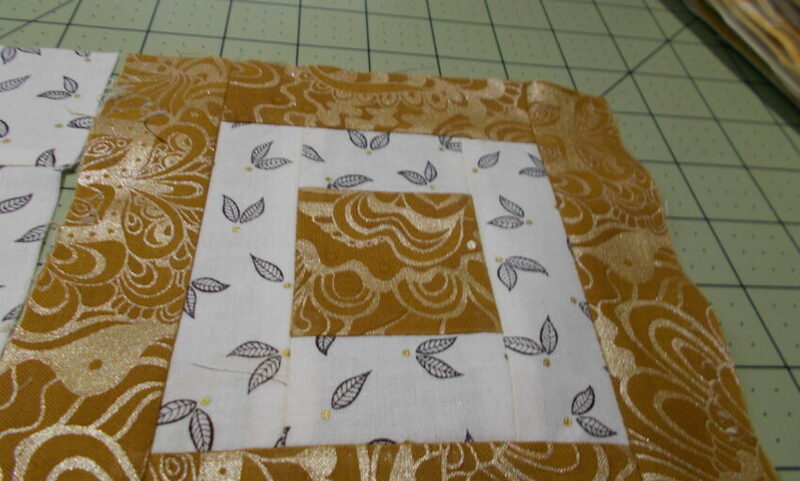 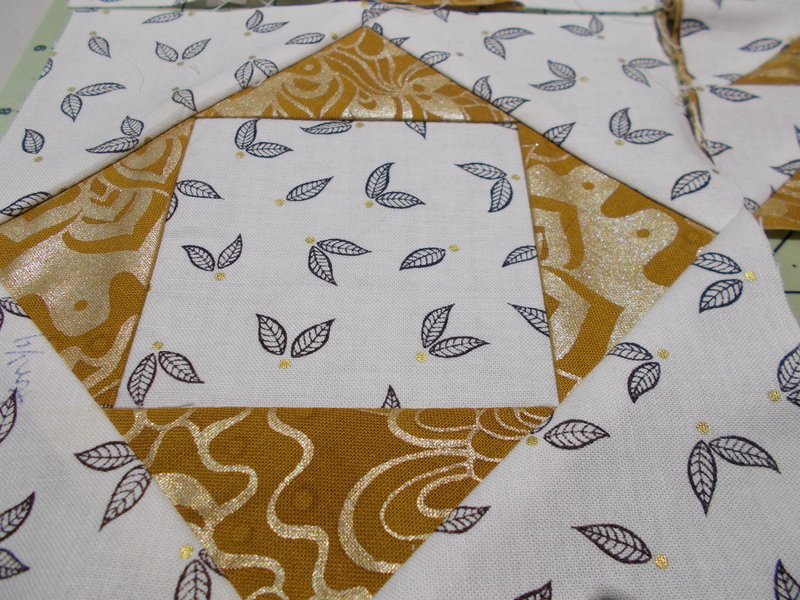 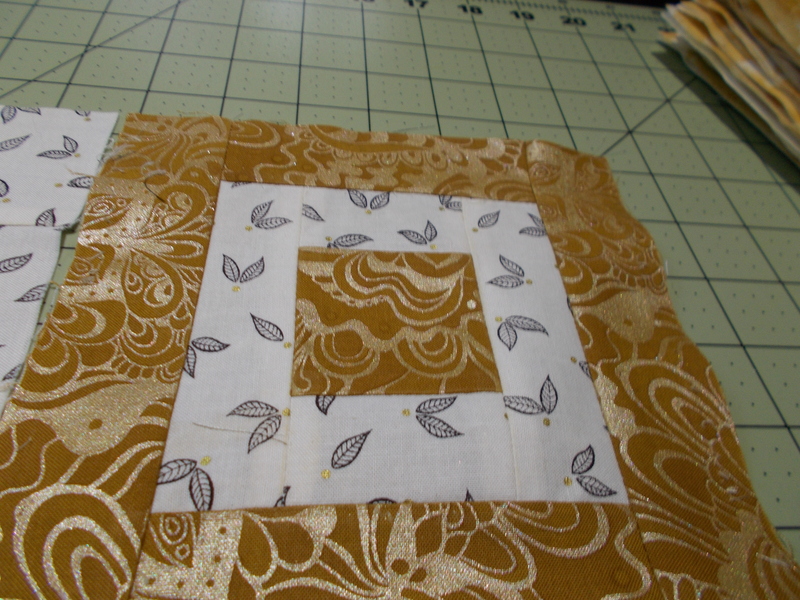 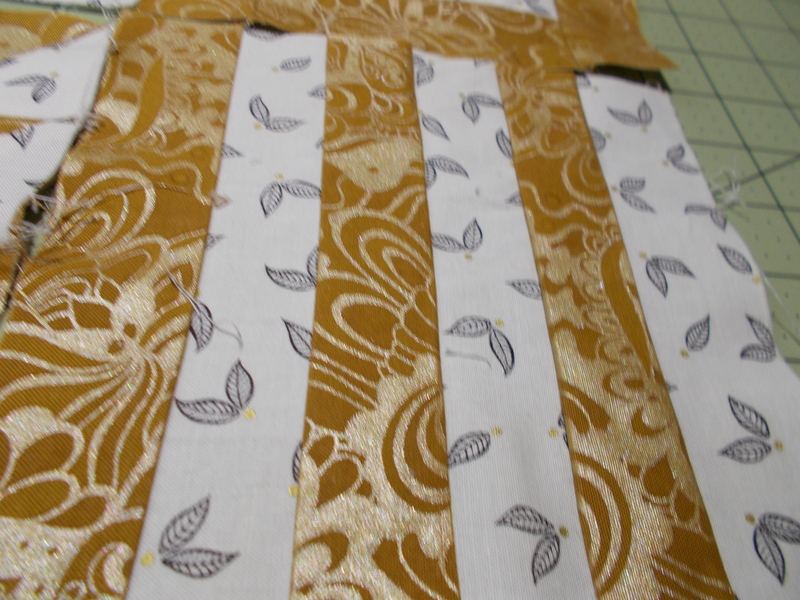 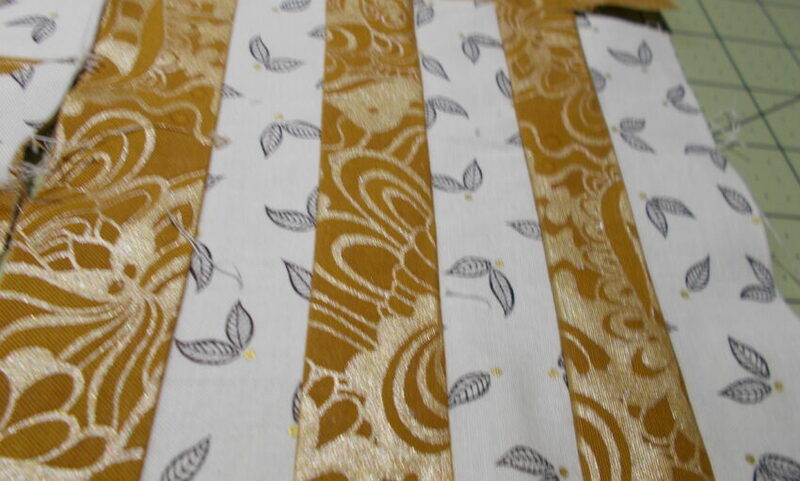 The technique for sewing one stitch towards the outside of the square was awesome. 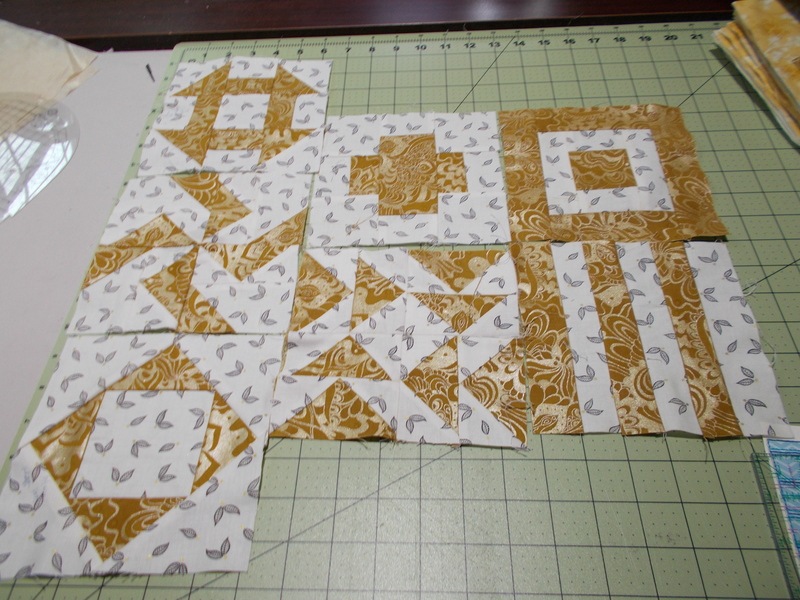 My blocks came out perfect.